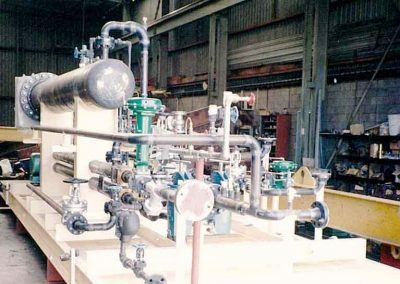 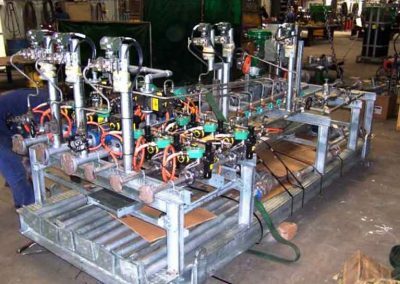 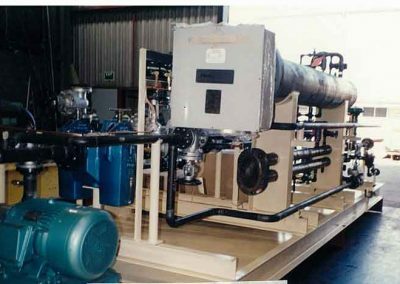 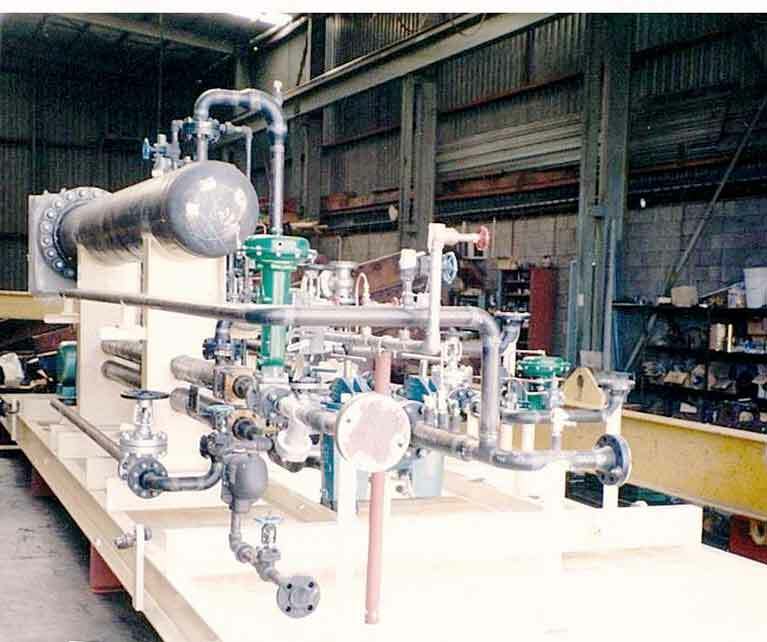 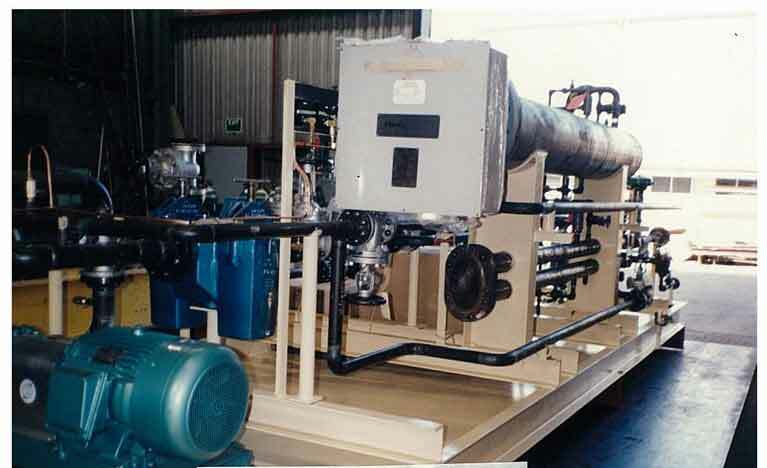 If you require the manufacture, assembly and testing of process skids, including pipe store and heating, we have a wealth of experience in that area too. 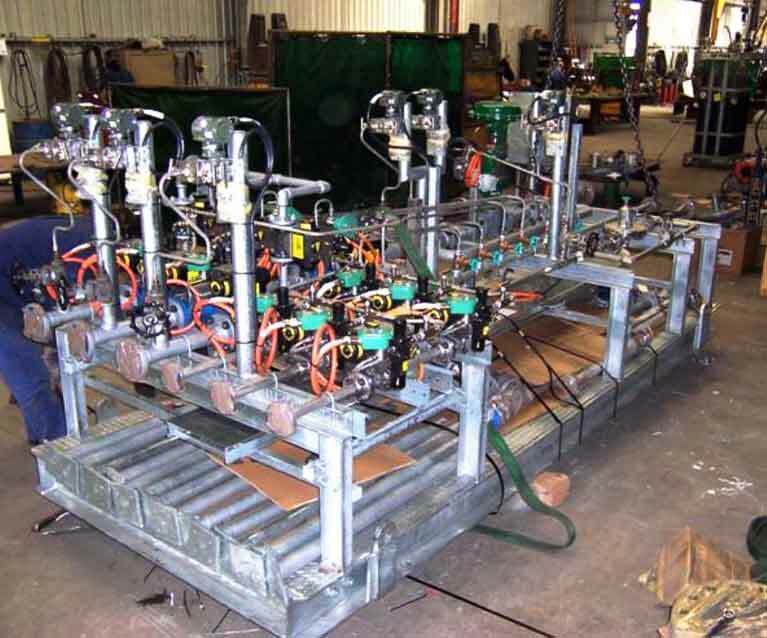 Pipe spools can be manufactured in a range of materials from mild steel through to virtually any type of exotic material and subsequently pressure, or non-destructively, tested as per your requirements. 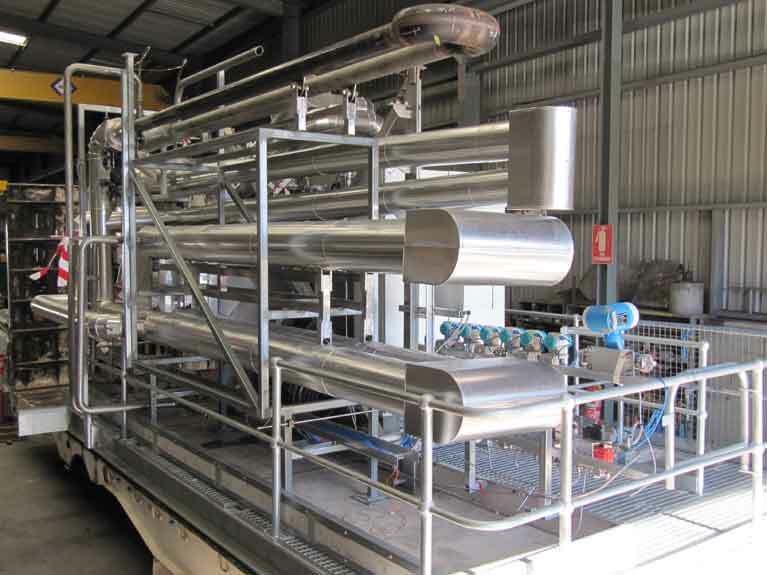 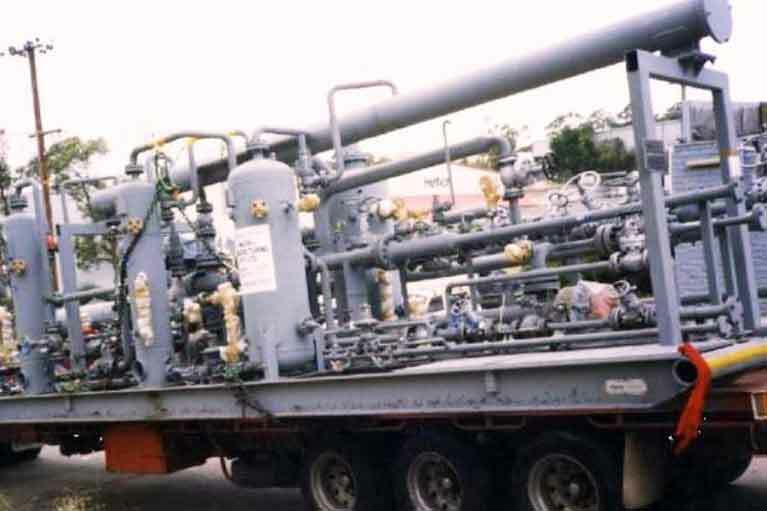 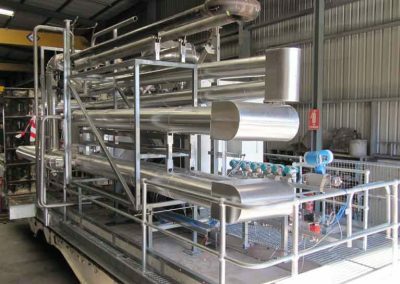 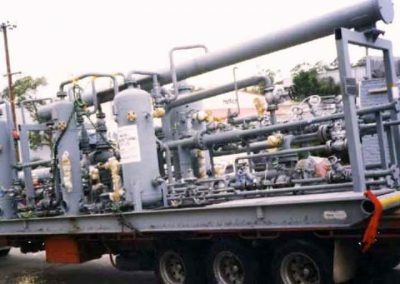 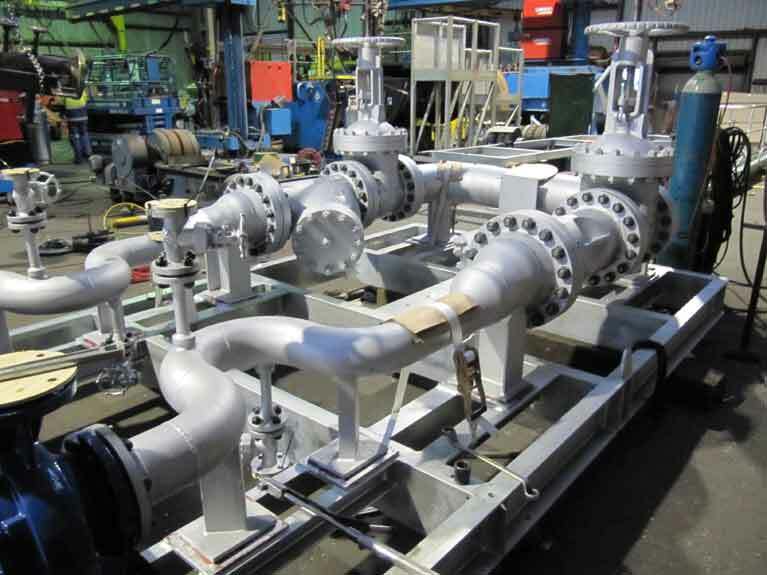 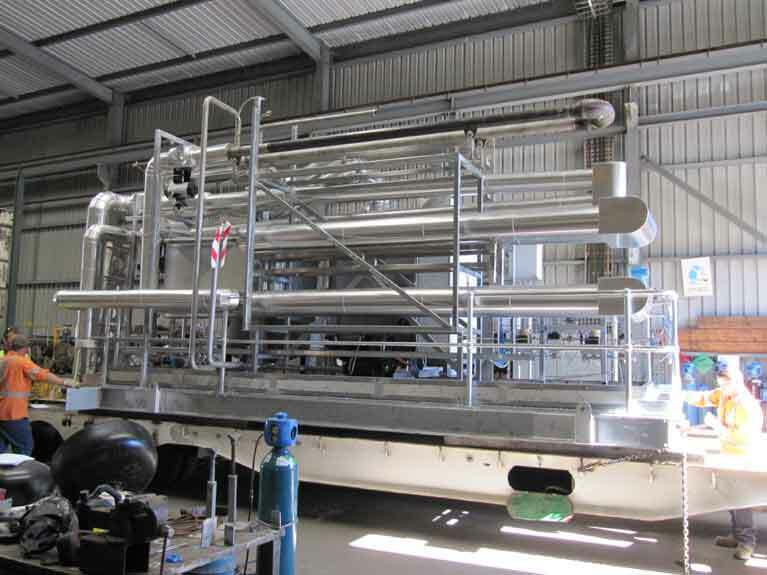 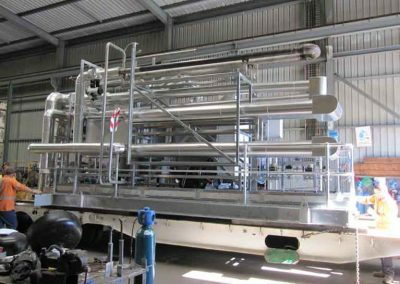 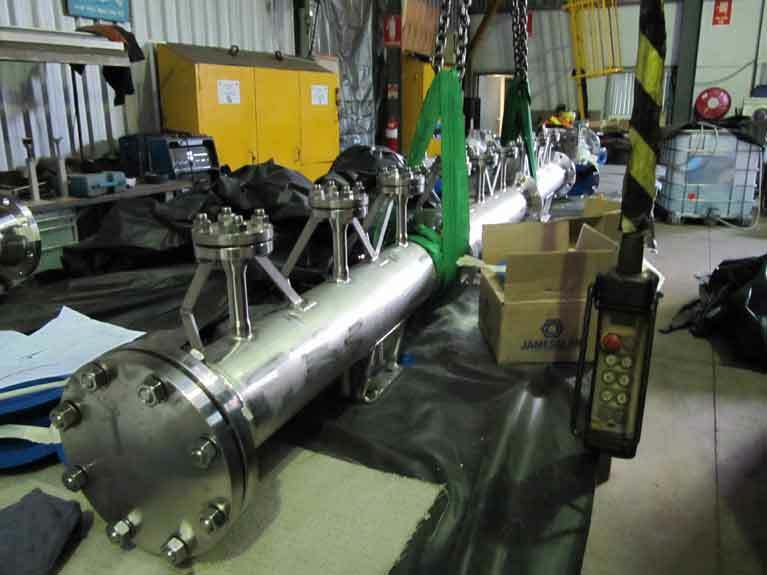 Our highly skilled and experienced team can deal with everything from fabrication and fit-out of processing plant units involving skid frame manufacture, design and construction, for tanks and vessels. 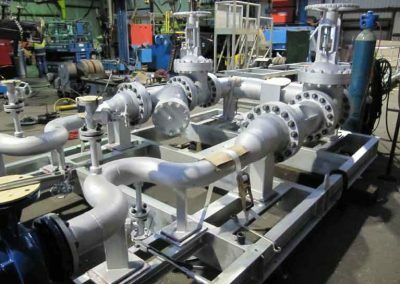 We can also deal with other aspects, including installation of pipe work, mechanical, electrical, and pneumatic components. 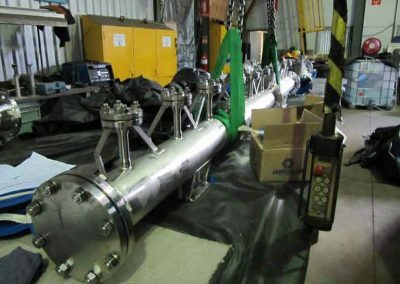 When it comes to dealing with something as crucial as pressure vessels, you need to be working with a company that has a track record and a solid reputation for both quality and safety.